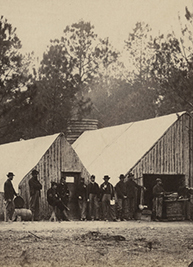 “The commissary at General Headquarters of the Army of the Potomac was nothing less than an immense grocery establishment. Coffee, tea, sugar, molasses, bacon, salt pork, fresh beef, potatoes, rice, flour &c. were always kept on hand in large quantities” (Gardner). 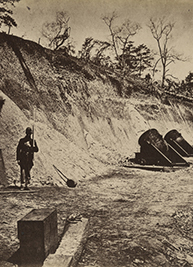 This battery of 13 inch mortars was placed for the bombardment of Yorktown. The high trajectory of the shells permitted the emplacement to be made under a high bank. 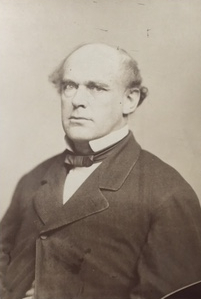 This is a fine standing Brady Imperial portrait of a leading figure of Civil War politics. 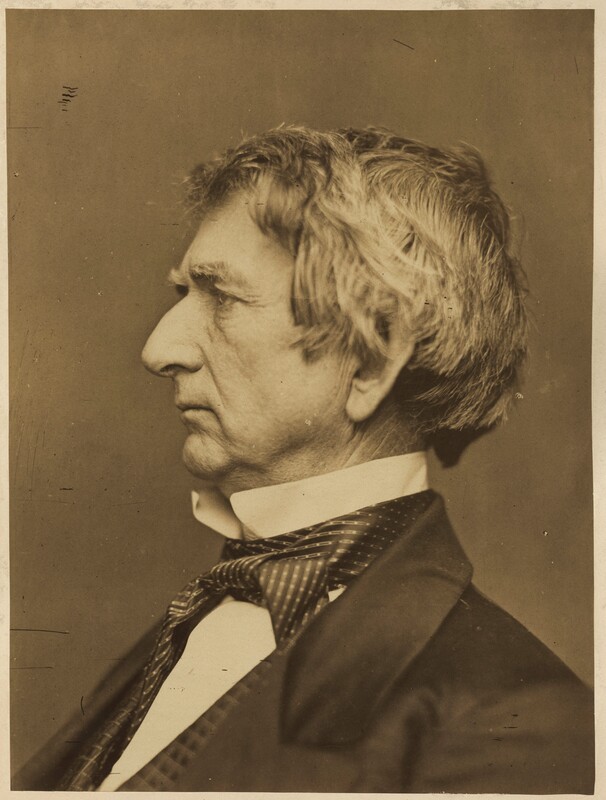 This is a stunning profile bust Imperial portrait of Seward by Mathew Brady. 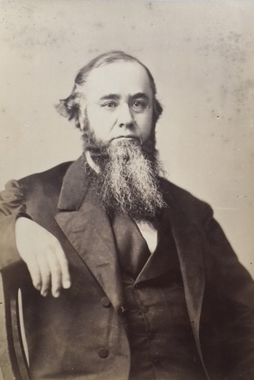 This is a fine Brady Imperial portrait of Edwin Stanton, one of the central figures of the Civil War. 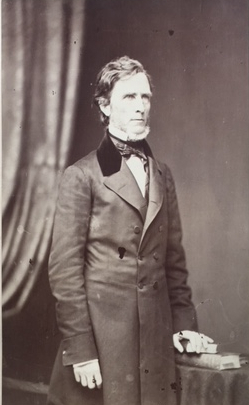 This is a fine Mathew Brady portrait of a giant in American financial history.